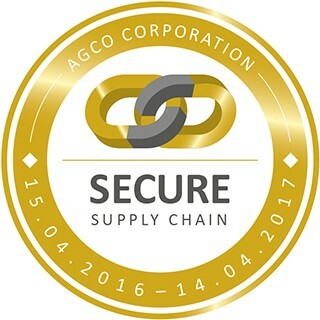 Achieving Best Supply Solutions. A twenty-first century supply chain requires a global perspective. 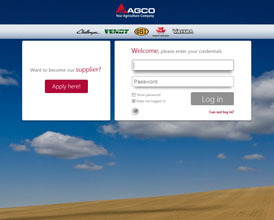 AGCO Global Purchasing sources components from all over the world, always searching for the best, most sustainable value for our customers. We believe in our suppliers and look forward to innovating with them. 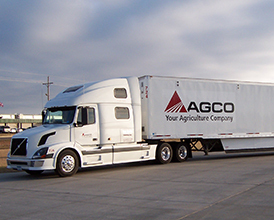 AGCO's products are manufactured around the globe, and our purchasing organization has a similar global footprint. We combine regional market expertise with a global outlook to share global best practices and ensure that our organization operates in the most efficient and standardized way. 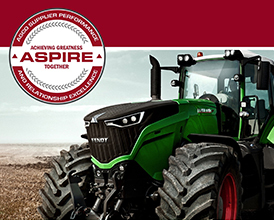 Our expectations of our suppliers are included in the AGCO Supplier Performance & Relationship Excellence (ASPIRE) guidelines, which represent our effort to achieve optimal results. 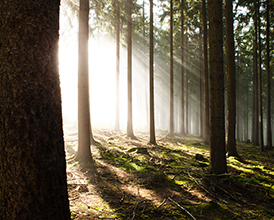 We are committed to cost transparency at all levels of the supply chain to facilitate efficiency and effectiveness. 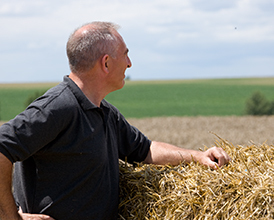 We are focused on supply chain risk and sustainability management to ensure successful long-term relationships with our suppliers. On-time shipping and delivery levels of greater than 98 percent are required to maintain production.